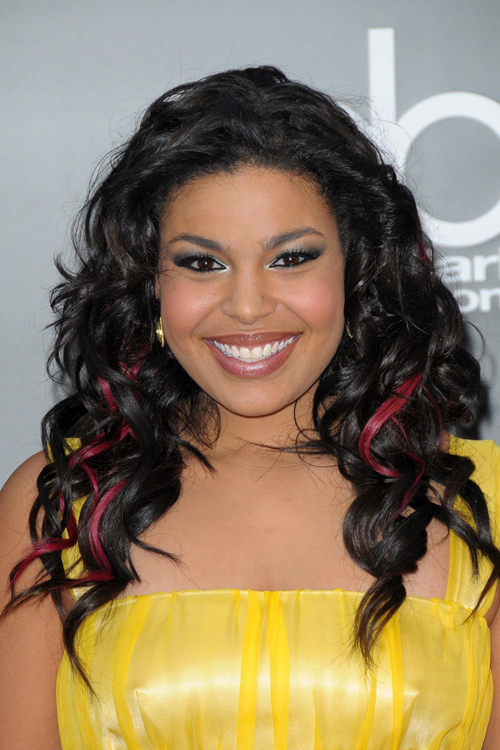 Jordin Sparks at the 2008 American Musica Awards at Nokia Theatre in Los Angeles, CA on November 23, 2008. 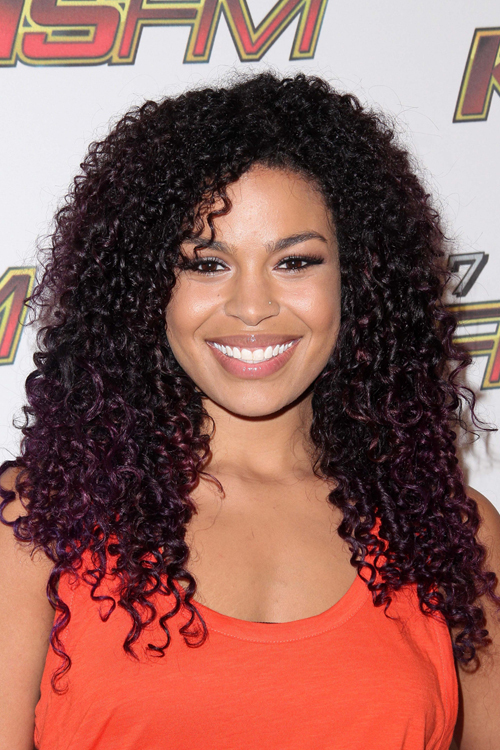 Jordin Sparks at 102.7 KIIS FM’s Wango Tango 2011 Concert at Staples Center in Los Angeles, CA on May 14, 2011. 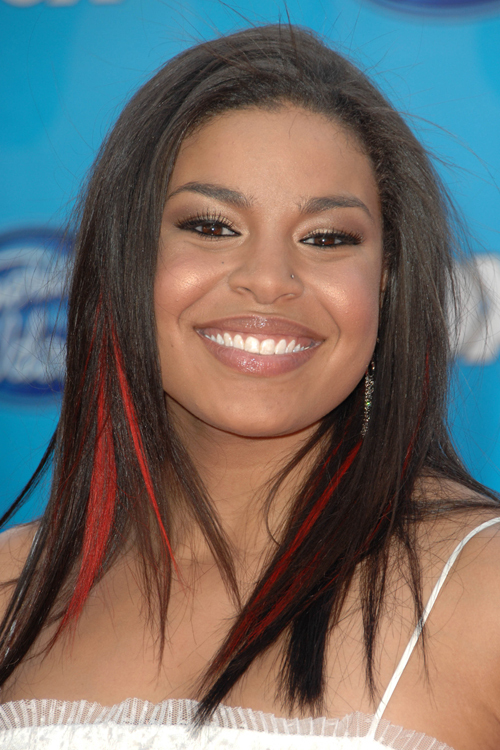 Jordin Sparks at the American Idol 2008 Grand Finale at Nokia Theatre in Hollwyood, CA on May 21, 2008.